Jan. 14: Jerome Sabbagh Quartet with Ben Monder – Sound It Out! 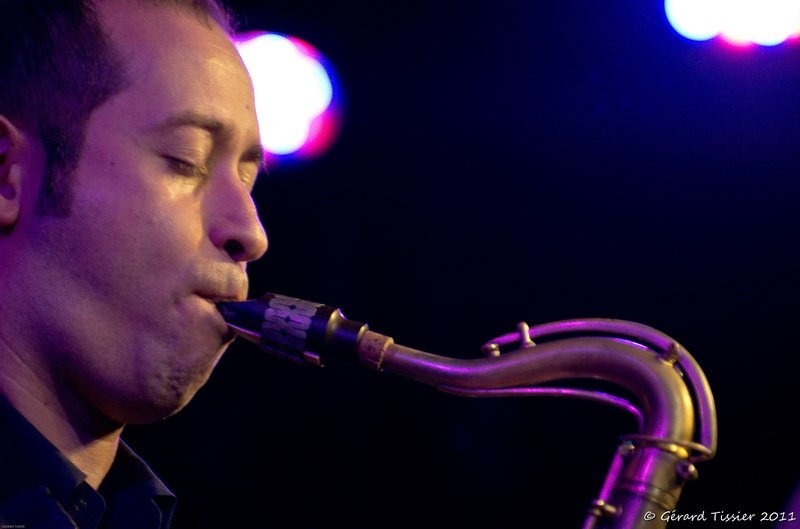 For his first Sound It Out appearance, saxophonist Jerome Sabbagh brings his quartet featuring guitarist Ben Monder (of Bowie’s Blackstar fame) plus bassist Doug Weiss and hot drummer Rudy Royston. Jerome’s recent quartet LP with Monder, The Turn, scored a four-and-a-half-star review in DownBeat. And JazzTimes has said of the leader: The willfully lyrical tenor saxophonist Jerome Sabbagh is the rarest of rare birds: a young tenor saxophonist with a distinctive concept, dependent not so much on his elders for inspiration as his own imagination.